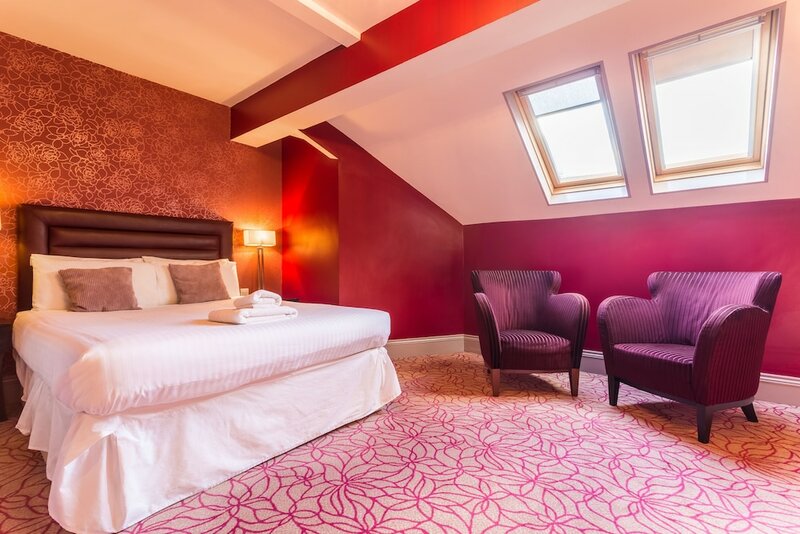 With a stay at Gardens Hotel in Manchester (Manchester City Centre), you'll be steps from Canal Street and 3 minutes by foot from Piccadilly Gardens. This hotel is 0.2 mi (0.3 km) from The Gay Village and 0.6 mi (1 km) from Albert Square. Make yourself at home in one of the 101 guestrooms. Complimentary wireless Internet access is available to keep you connected. Private bathrooms with shower/tub combinations feature complimentary toiletries and hair dryers. Conveniences include desks and coffee/tea makers, and housekeeping is provided daily. Enjoy a meal at the restaurant, or stay in and take advantage of the hotel's room service (during limited hours). Wrap up your day with a drink at the bar/lounge. English breakfasts are available for a fee.